Sometimes we just want a car wash and sometimes our vehicles need much more. We understand that, and it is why we offer so many choices, a flex car wash filled with options so you can create the car wash that is exactly what you need. How often should you get a car wash? It depends on your lifestyle and how you use your car. 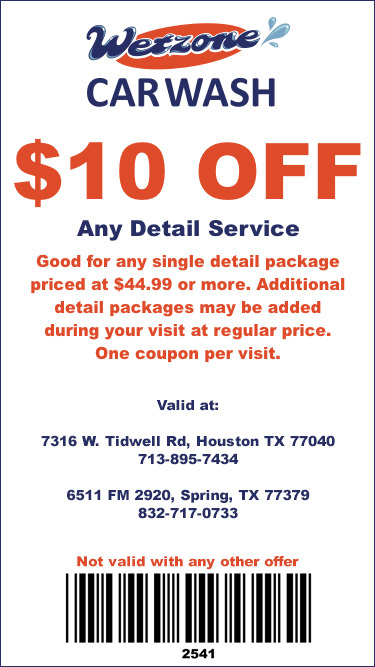 We offer you plans to save you money while you keep your vehicle clean. Visiting a car wash and maintaining a clean car protects the paint and finish from dirt, grime, and other debris. It is important to get tree sap, bird droppings, and insects removed from your vehicle as they can leave permanent damage on your finish. This is a place where brake dust can accumulate, and it needs a different soap to remove it. The longer it builds up and accumulates, the more difficult it can be to remove from your rims. 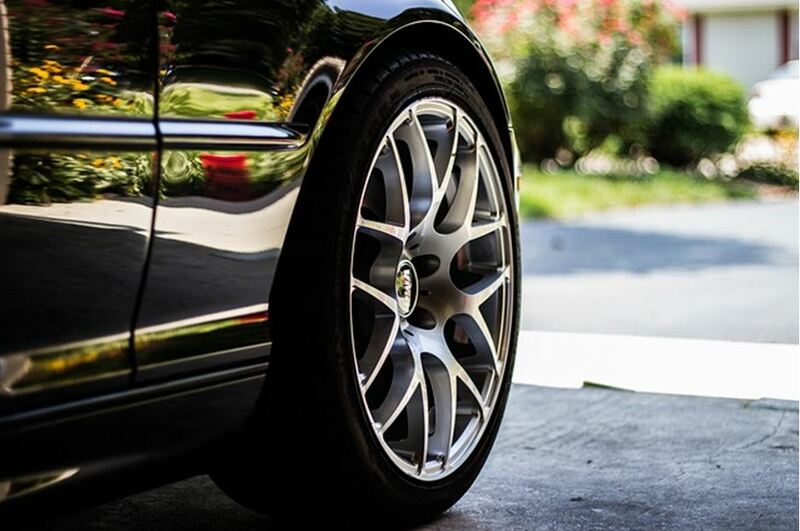 It’s a good idea to choose the tire and wheel cleaner option sometimes to keep even your tire and wheels clean. An undercarriage wash helps clean mud, grime, and road salt off your vehicle. This is a location where dirt can get lodged and does need to be washed sometimes. It’s worth the investment. 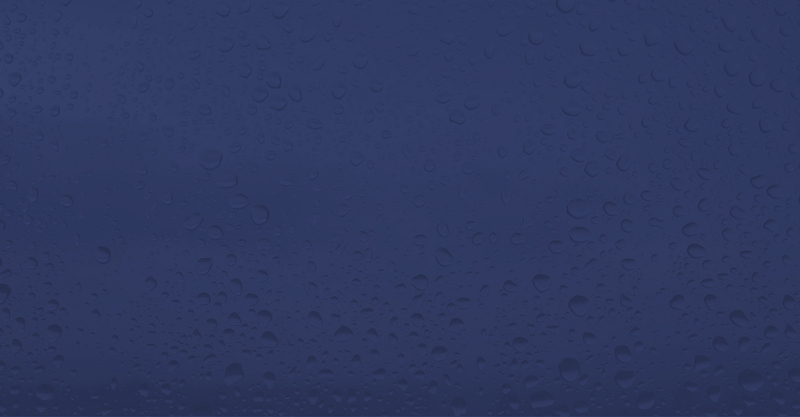 When you select a wax option, it is going to enhance your vehicle’s shine and help prevent water spots. If your vehicle is older, you’ll most likely notice the wax benefit even more. 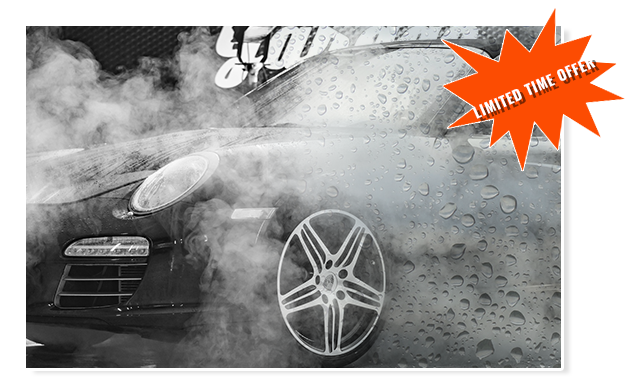 A Hand Car Wash gives your vehicle attention to detail. While it is not an auto detail, it still gives your car an up close and personal car wash. 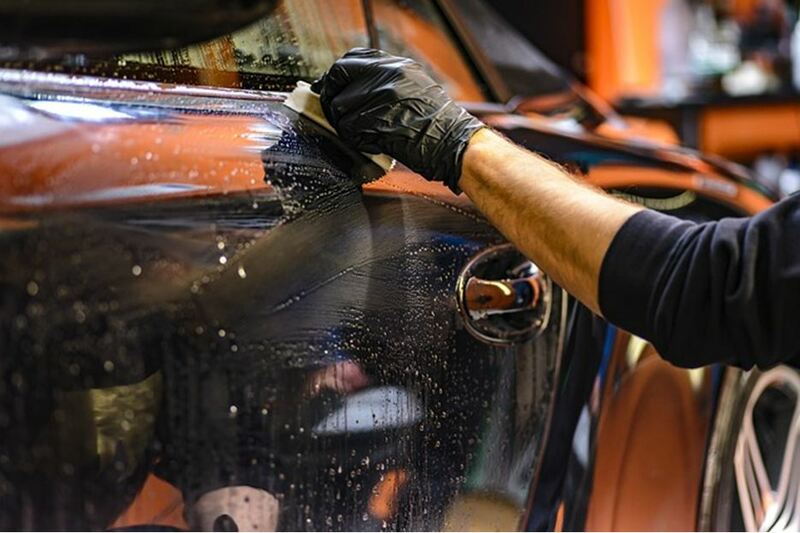 While a car wash helps you maintain your car and protect your investment, you need to schedule regular auto detail services too. A car detail will get into all the nooks and places that can otherwise be neglected and overlooked. 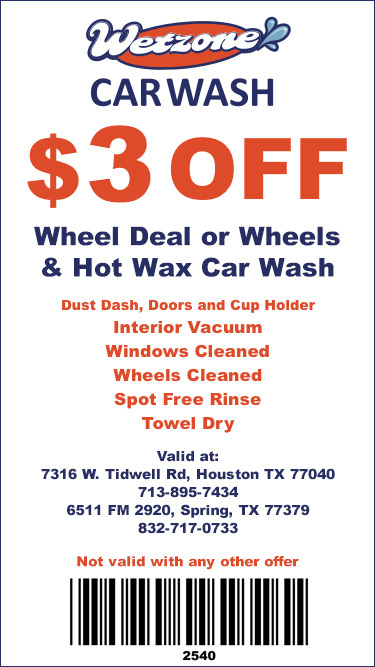 We offer options so you can select the car wash or auto detail that you need for your lifestyle, budget, and vehicle. We care for you and your vehicle. Stop by one of our three locations for a consistently clean flex car wash.